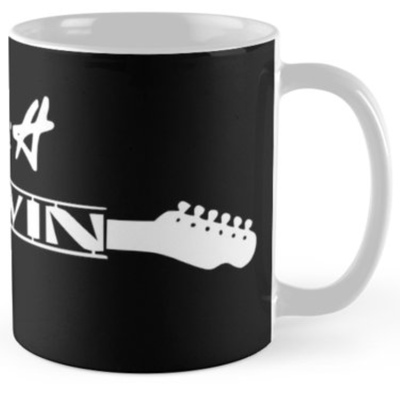 Check out our ALL NEW Merchandise! 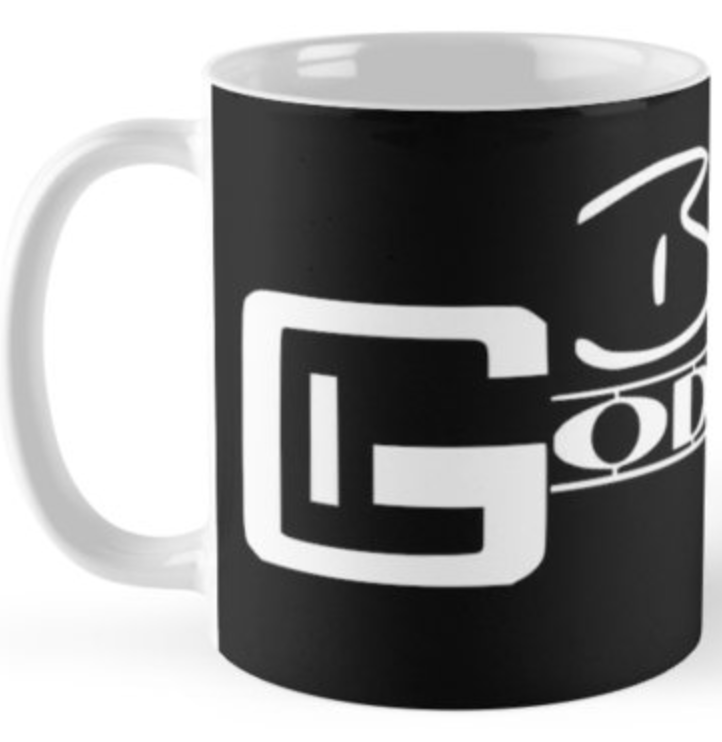 Available for ONLINE order TODAY!!! 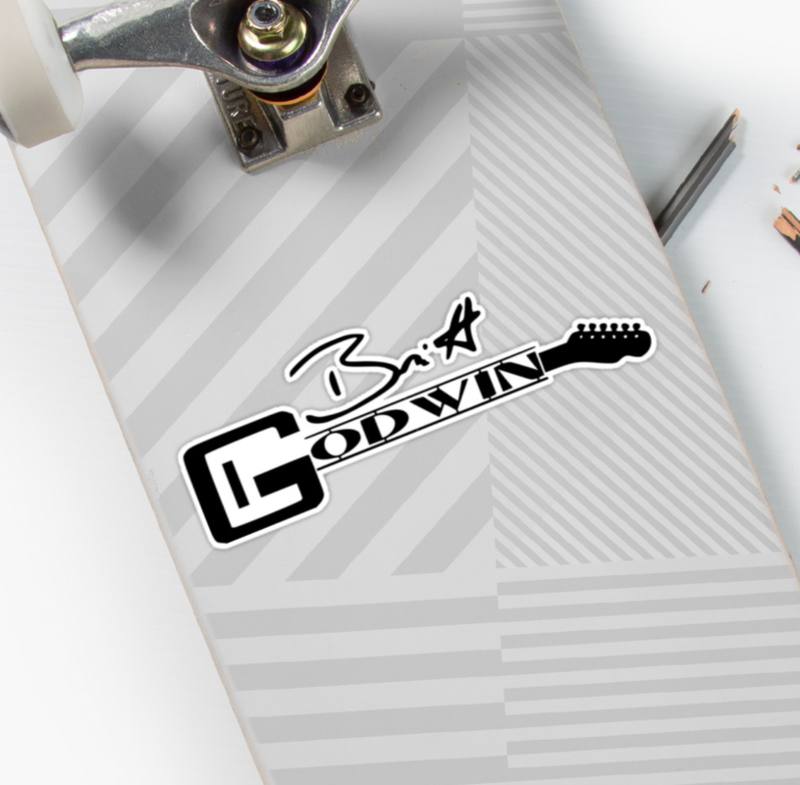 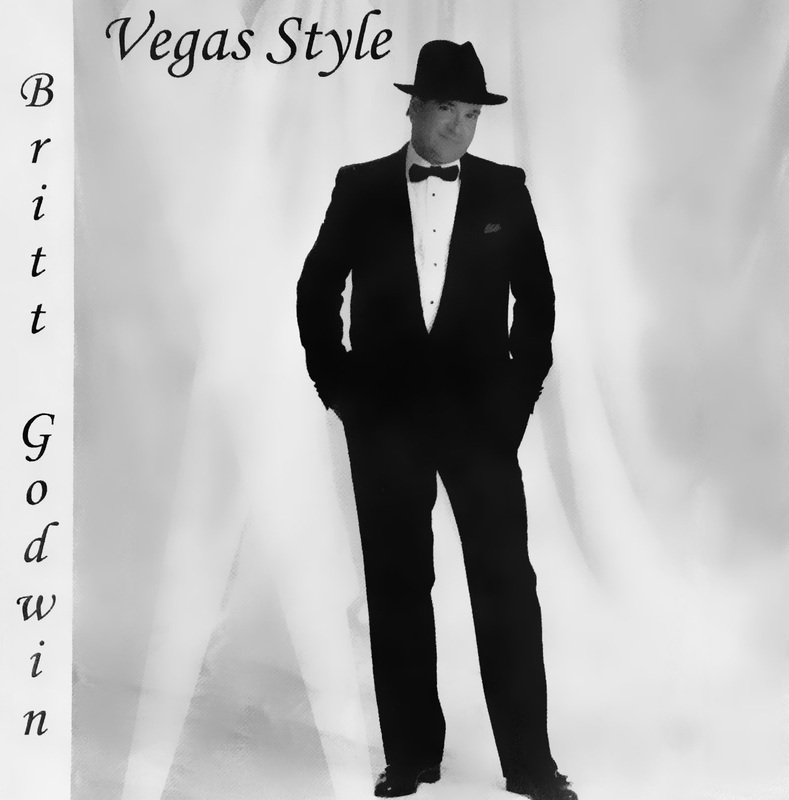 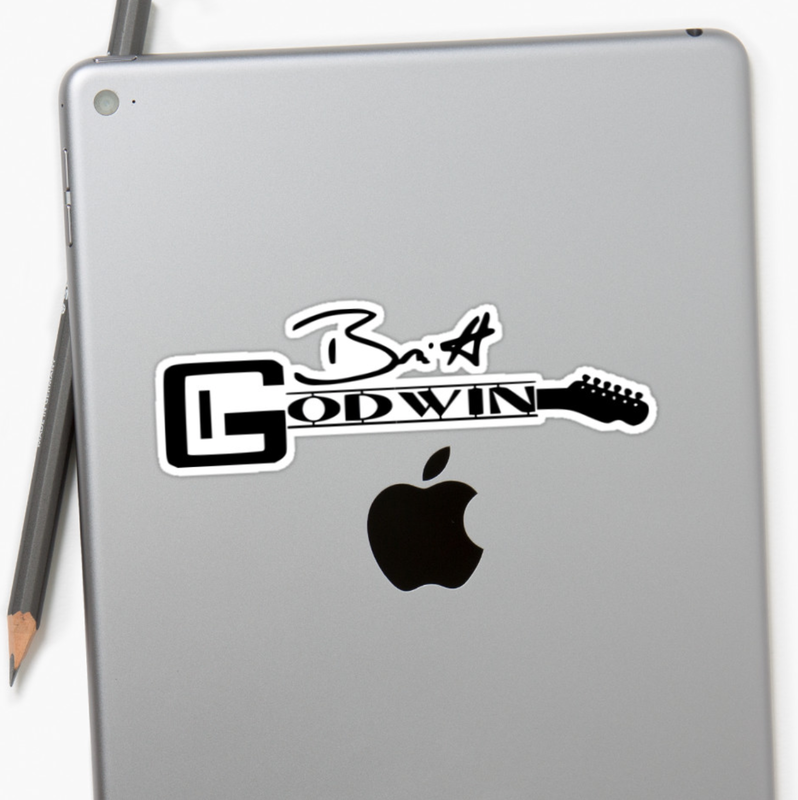 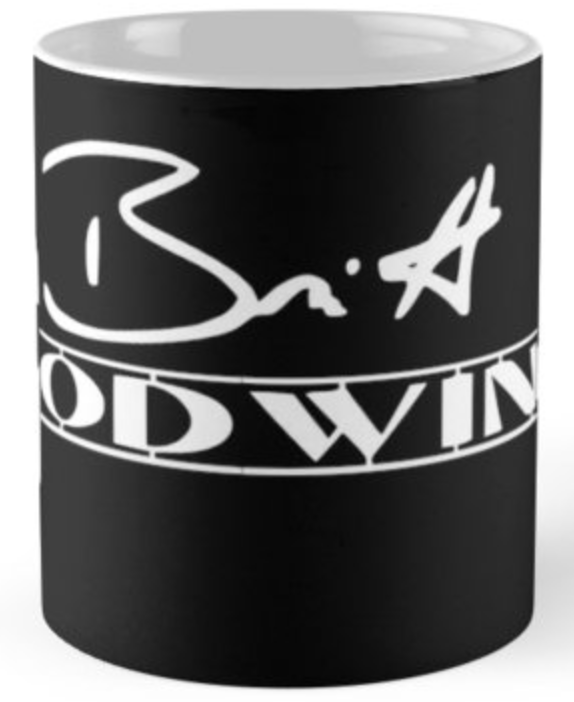 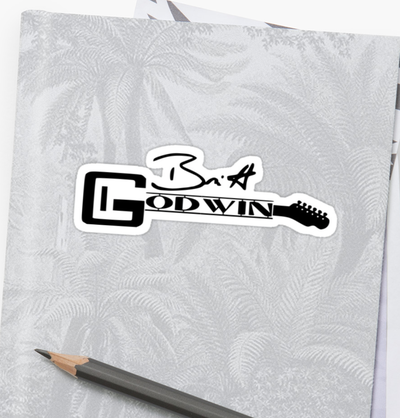 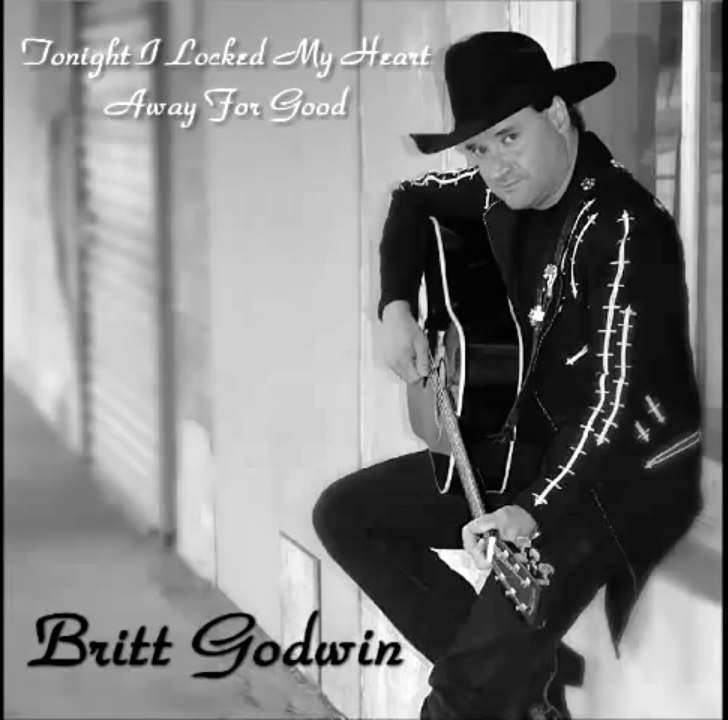 Britt Godwin doing some of the biggest hits from Frank Sinatra, Dean Martin, and Many more! 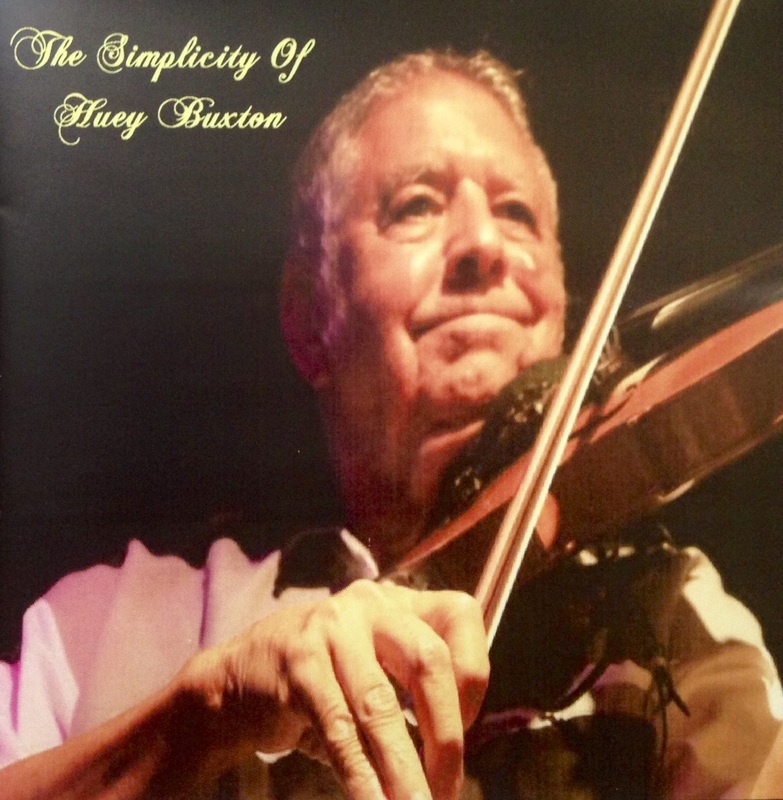 The Newest Studio Release from non other than The Living Legend himself: Huey Buxton! REMEMBER TO CHECK BACK REGULARLY FOR NEW MERCHANDISE! YOU NEVER KNOW WHAT'S COMING NEXT!